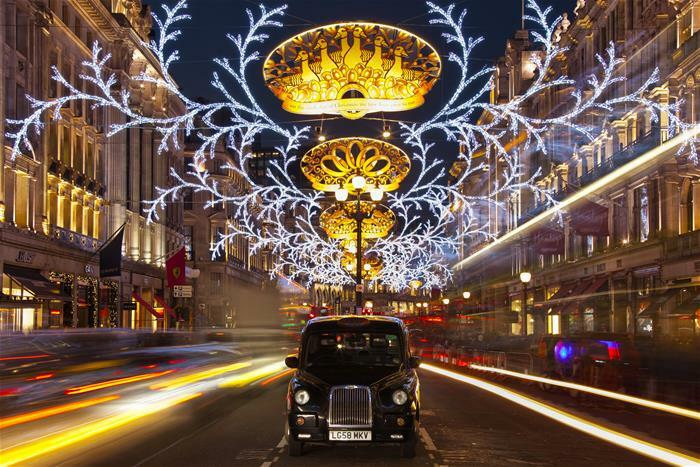 You know it’s Christmas time when the Christmas lights in London get switched on. So, starting today, you can officially get excited, because the Christmas light switch ons have begun and here is where you can watch them. They’ve been up for almost a month now and it’s finally time to see them all lit up now. 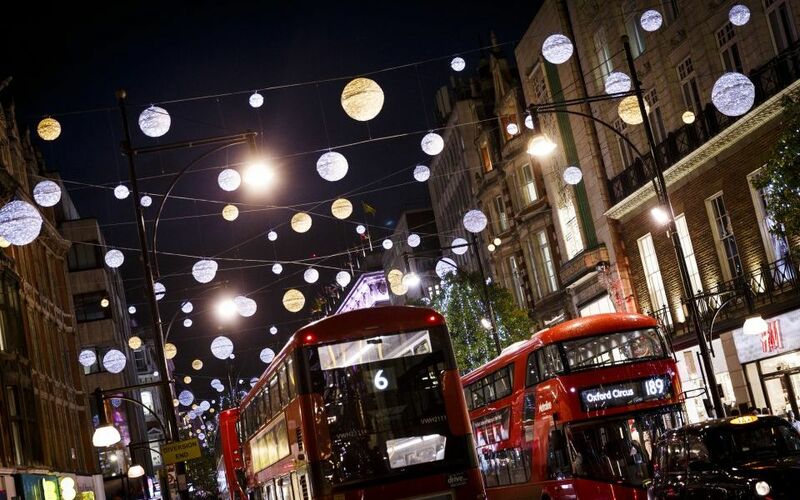 Rita Ora will be switching the lights on at 5pm and there will be special deals and freebies in a lot of Oxford Street shops as well as a chance to give some money to charity through their NSPCC teamup. 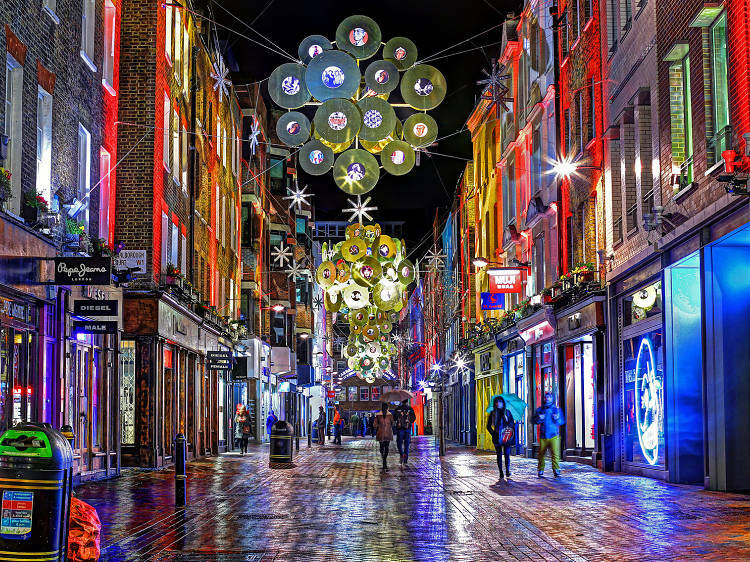 The Carnaby Street lights are always a fun shopping event, with most shops in the area offering discounts and special deals, to start you on your Christmas gift shopping early. This time they are taking on a Carnival theme and their most unique brands will be offering special goodies in store. 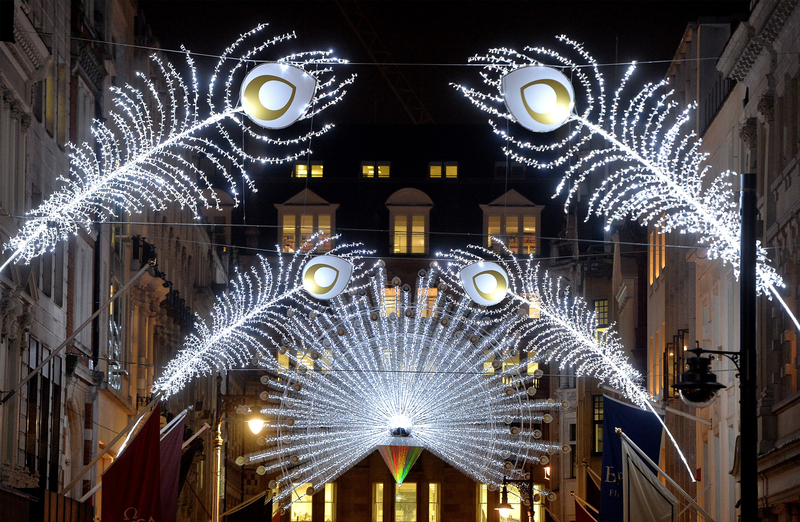 Once you’re done shopping, head over to Bond Street for another set of beautiful Christmas lights, and maybe some more shopping. 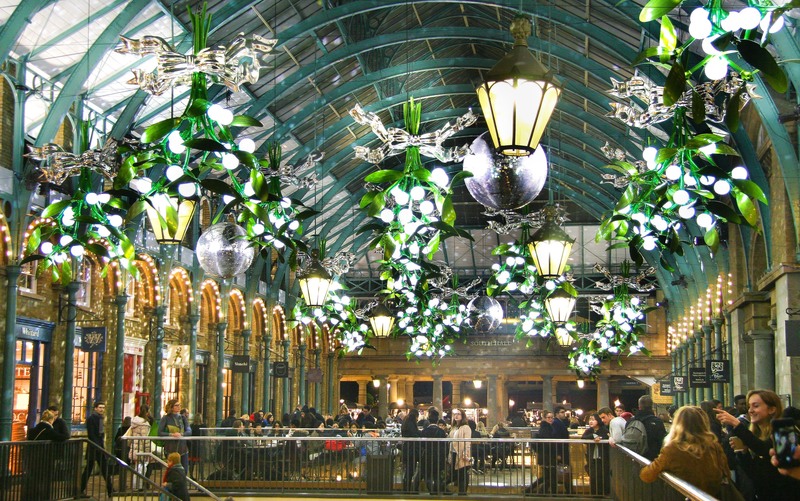 Giant reindeer and mistletoe, thousands of lights and fun decorations make Covent Garden a must visit for your Christmas instagram photos and festive shopping! 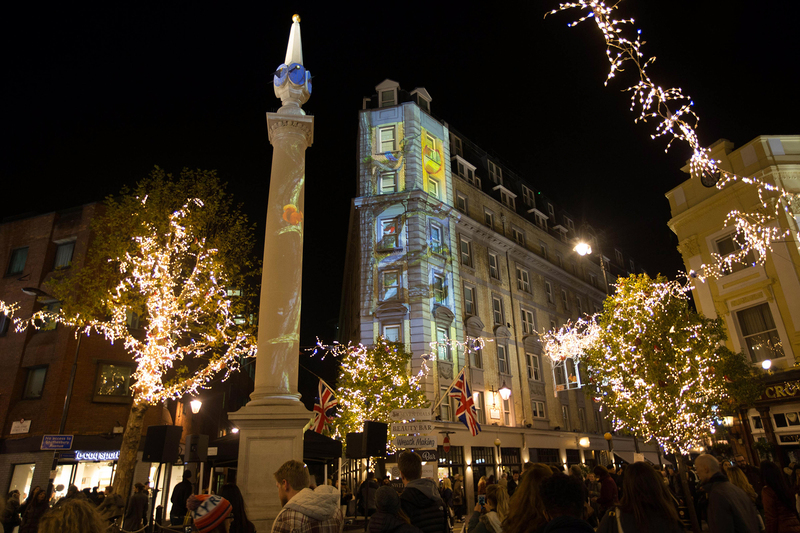 Barbara Windsor will be switching on the Christmas lights for Marylebone village at 6pm, after over 2 hours of music and performances on the main stage. 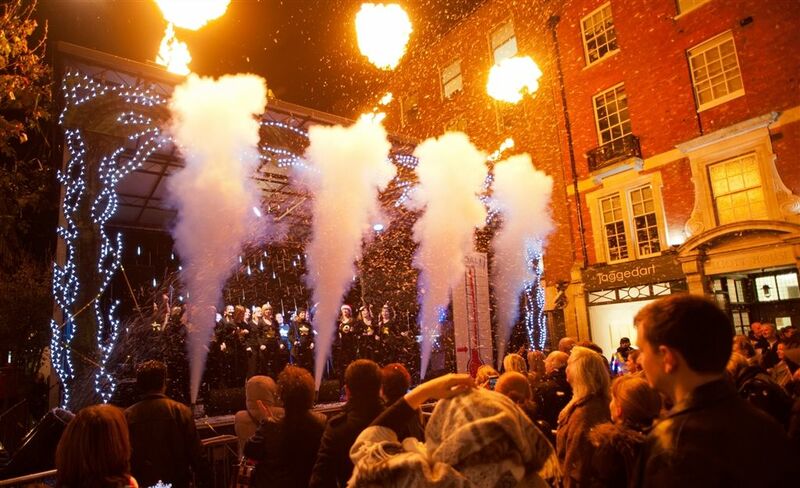 Alternative choir Some Voices will fill the streets of Seven Dials with songs, followed up but the light switch on at 6.30pm, while the shops in the area will be offering discounts, promotions and workshops in a shopping event not to be missed. 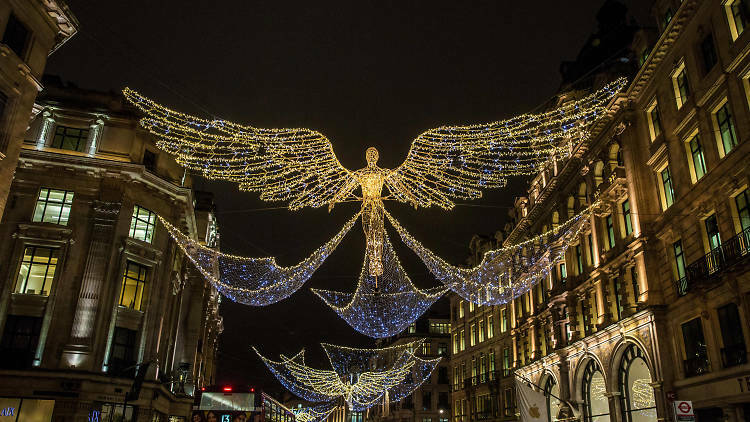 Inspired by the first ever Central London Christmas lights display in 1954, the gorgeous ‘Spirit Of Christmas’ installation will showcase over 300,000 twinkling LED lights and light up the whole of W1, making this the biggest and most spectacular parade of Christmas lights in the capital. 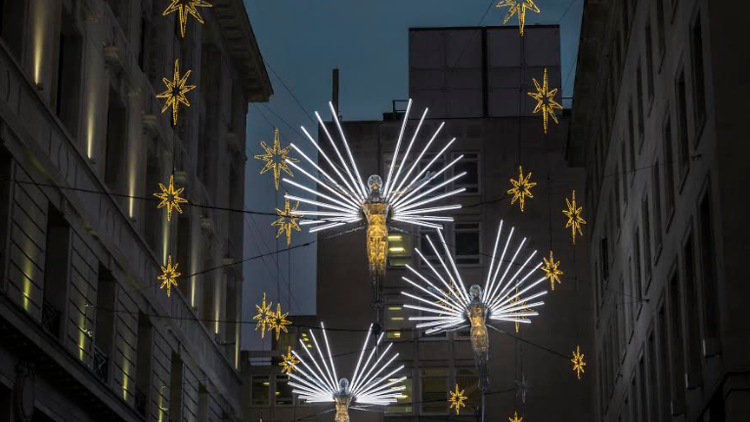 St James’s Market will switch on their lights with a live choir performance, while local stores and restaurants, from specialty shops, heritage brands and high street shops will be offering unique deals, in-store masterclasses, festive menus and drinks. Finally the piece de resistance will be the Shard lights. 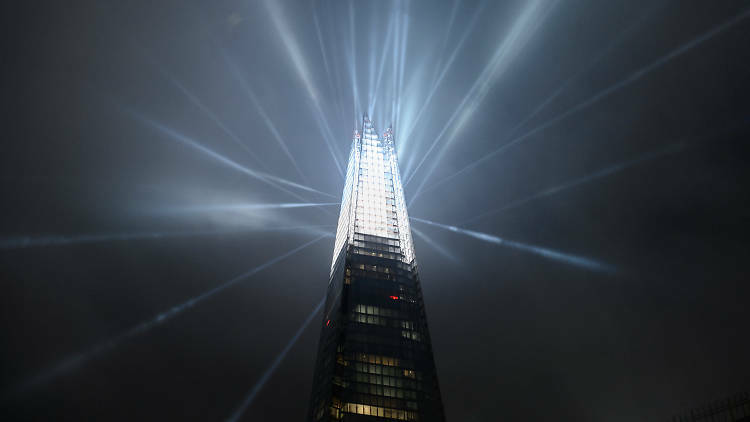 The top of the Shard will be illuminated by beautiful light displays, a variety of colours and visual effects, making London’s skyline sparkle for the festive season. 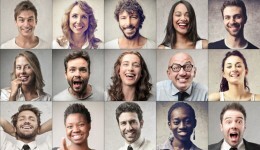 Well, this should have added a few activities to your schedule. 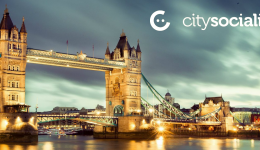 If you want to get some friends together and go watch the lights as a group, you can always create a citysocializer social for it and if you are feeling quite festive already check out our December socials, as the Christmas events are already being posted and getting booked up.